[2017-06-14T20:12:04] NOTE: disconnecting client "jack-HPE-432sc"
[2017-06-14T20:12:06] NOTE: disconnecting client "jack-HPE-432sc"
NOTE: disconnecting client "jack-HPE-432sc" although your server configuration interface shows "jack-HPE-423sc"
Please change it to match the correct screen name of your Linux machine. 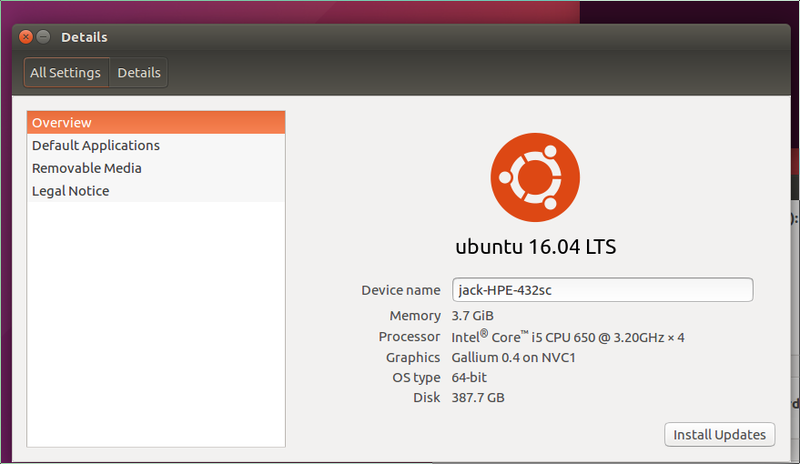 My linux machine has the same name as my server configuration shows. It shows different based on the screenshots. Do i have to edit to like jack-pc1? 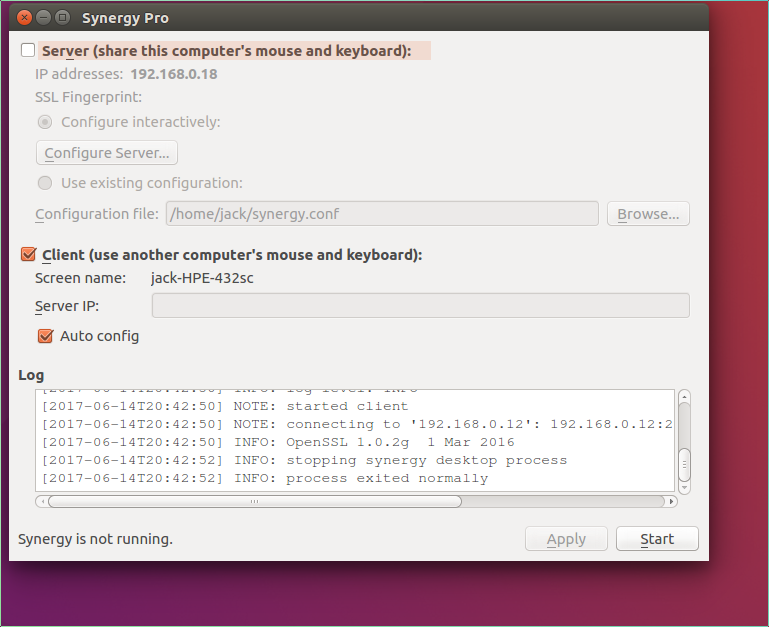 @Jackns are you not seeing the difference between the screen name you have on your Linux machine and on what you have set to your added screen in Synergy's Server Configuration interface on your Windows machine? The error says "NOTE: disconnecting client "jack-HPE-432sc." And what you have on your configuration is..."jack-HPE-423sc"
Also, it seems that your Windows machine is set to use SSL but your Linux machine have that option turned off. 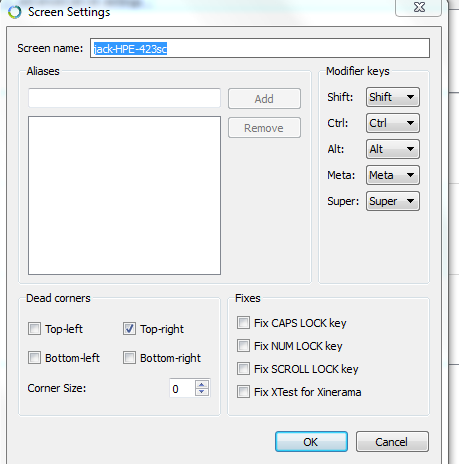 For you to use SSL, make sure to switch it on for both machines. Switch it off on both if you don't want to use it. Great @Jackns. Thanks for the update!